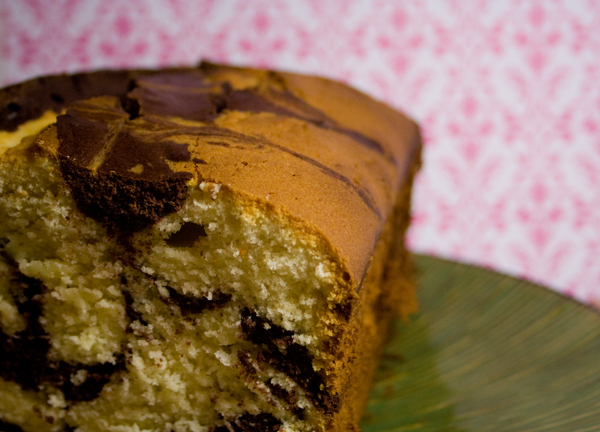 Have you ever had a slice of the chocolate-vanilla layered pound cake from Starbucks? I love it, I guess because I grew up eating these sort of cakes. I remember, in France we can buy pound cakes in individual packages and that makes a good to go snack! It is difficult to find quality snacks on the shelf of US’ grocery stores, no? So until know I used to to buy my slice of pound cake for about $2 at the coffee shop! But that had to stop now that I can bak my own!!! Since I have started baking I knew I wanted to learn how to make this cake so that I could have a ton of it at home! its perfect for breakfast too! And it’s super easy to make from ingredients you probably have in your kitchen already! This entry was posted in Chocolate and tagged breakfast, chocolate, coffee, france, pound cake, snack, starbucks, vanilla. Bookmark the permalink.